In addition to the new range of Guerlain I you Yes → already presented had, was allowed to insert also the new EXTRA repair Foundation SPF 25 by Bobbi Brown for me. Here too there was a slightly cheaper price after all. This was my first time at Parfumdreams now and I’m pretty satisfied. Arrived the things securely packaged and above all also very fast. And then Yes just there the price is.But now it goes to the Foundation. 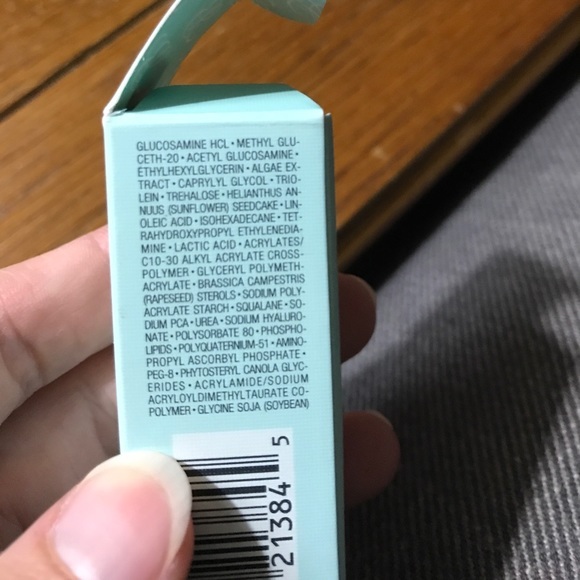 I had to get the new EXTRA repair moisturizing balm SPF 25 to test some time ago (→ review) and was so excited that I wanted to have the Foundation, which was launched in cooperation with the balm. I just ordered on good luck and I was pretty sure that would fit the brightest tone – in this case “Porcelain” (Alabaster does not exist at the Foundation, but porcelain here than the brighter I believe for something else). Lucky! Like all EXTRA products is also the Foundation in a white, textured outer carton. I think that by the way somehow all beautifully, and yet somehow especially because they are so simple. But that is only on the edge. The solid glass crucibles located in cardboard box, transparent, with black screw top lid. 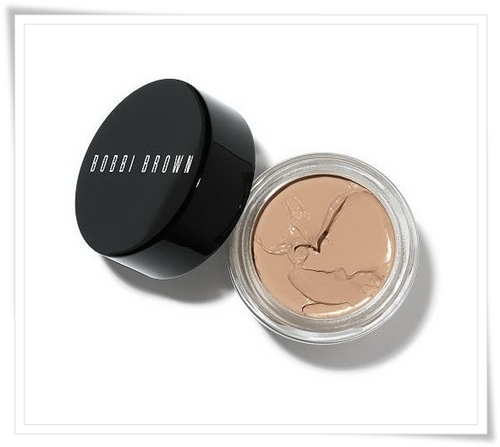 As always, no frills, just the white Bobbi Brown logo on the top of the lid and a small label with information at the bottom of the pot. 30 ml with an official shelf life of 24 months are included. Price € 44,95 (→ click) at Parfumdreams, there are online at Douglas €46.95 (→ click). 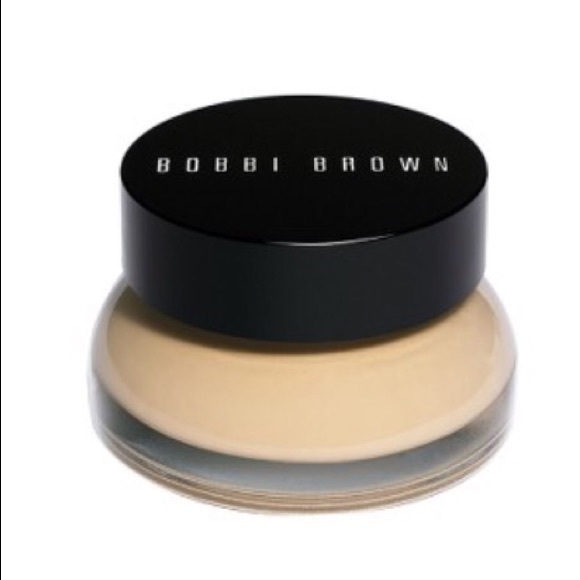 The Foundation strongly reminiscent of the balm, the consistency is rather tight creamy. I would not count, by the way with a high opacity and color distribution, was amazed quite because I took of course only time too much and geswatched have so much color. Also the smell is like at the balm – one can easily perceive herbs, the aroma is fresh (slightly zitrisch) and really relaxing. The Foundation has a care effect also – like the EXTRA repair moisturizing balm SPF 25 – and is suited to very dry skin especially for dry. 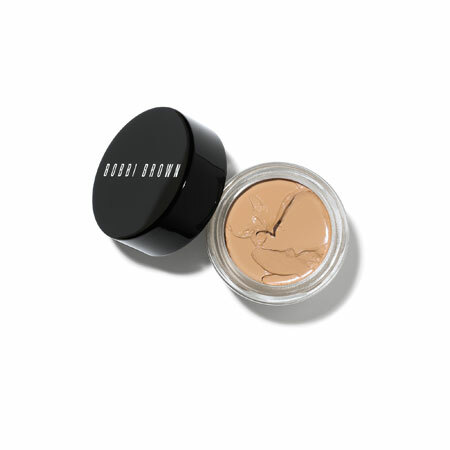 I used the Foundation always without care under there and it was totally sufficient. My skin was clean, fresh and moisturized all day. Applied I have the Foundation with the Shiseido Foundationpinsel. I have just dipped only very carefully because you can get quickly too much product and that would then be a waste. 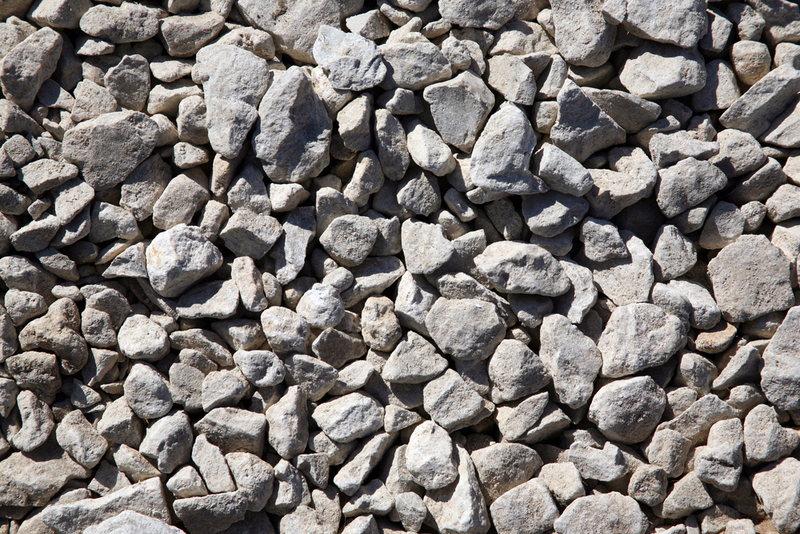 Rather only too little – the Foundation can namely good build up layers and thus the opacity. Super for those who also want a deckenderes result, otherwise but maybe more of course are (or even the other way around). Applied in the face with the Shiseido brush. No base, no powder. 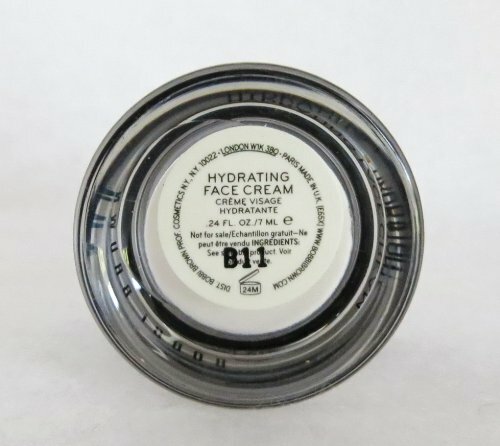 Only corrector/concealer, to correct the eye shadow. I would recommend the Foundation at any time. However anyone with oily skin, she’s too rich. For combination skin it isn’t conditionally suitable – in the winter, in summer more so, except it tends more to dry skin. But the Foundation is absolutely brilliant for dry to very dry skin. I myself tend to dry skin in the winter, need also a rich care – she dropped even as the Foundation is virtually 2 in 1. You realize the care effect significantly – also through the day. I didn’t feel, need a care under it. I can not say unfortunately that looks like very dry skin – it could be that you’d need an easy to maintain even in the case or as a slightly richer base, but I can imagine just as well, that none is needed also for very dry skin. 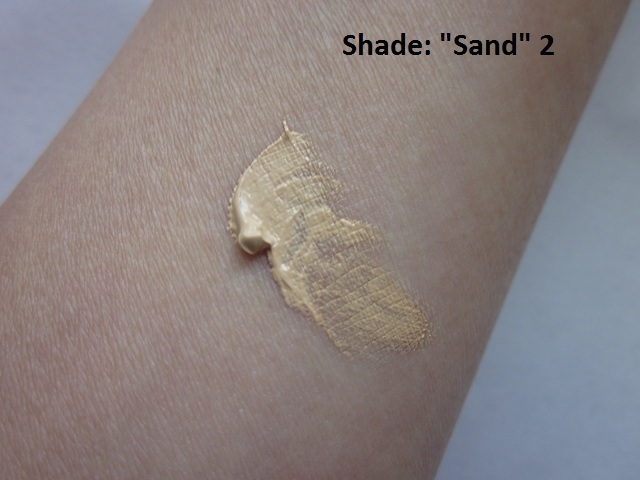 Also the colour is great – I had the skin Foundation in “Porcelain”, that was me at some point too yellow and dark. The EXTRA repair Foundation SPF 25 is slightly lighter, I suppose that this is why there is also not “Alabaster” to choose. The color perfectly anyway, as you can see on the photo. 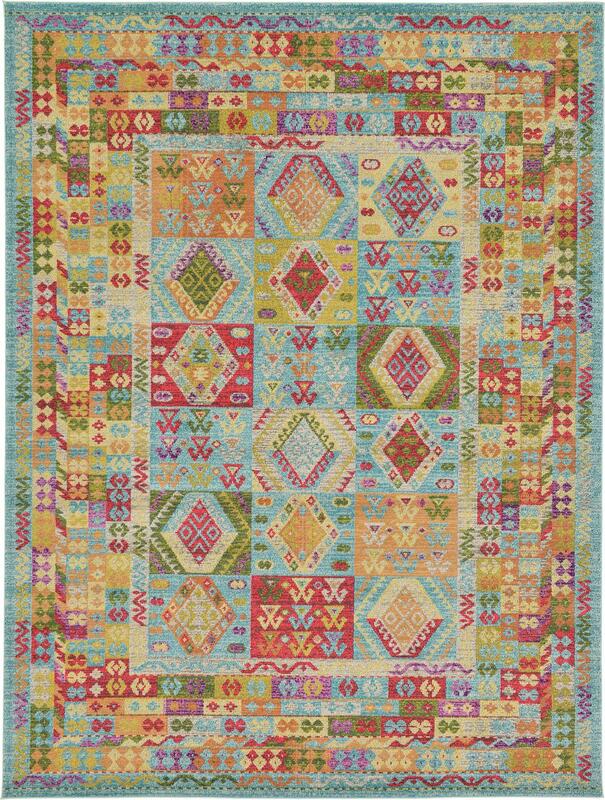 The opacity is medium, but adjustable and therefore also highly possible. I think I don’t have to say much – now in the winter, I’m overjoyed with the Foundation. I have worn also supergern them, several times. 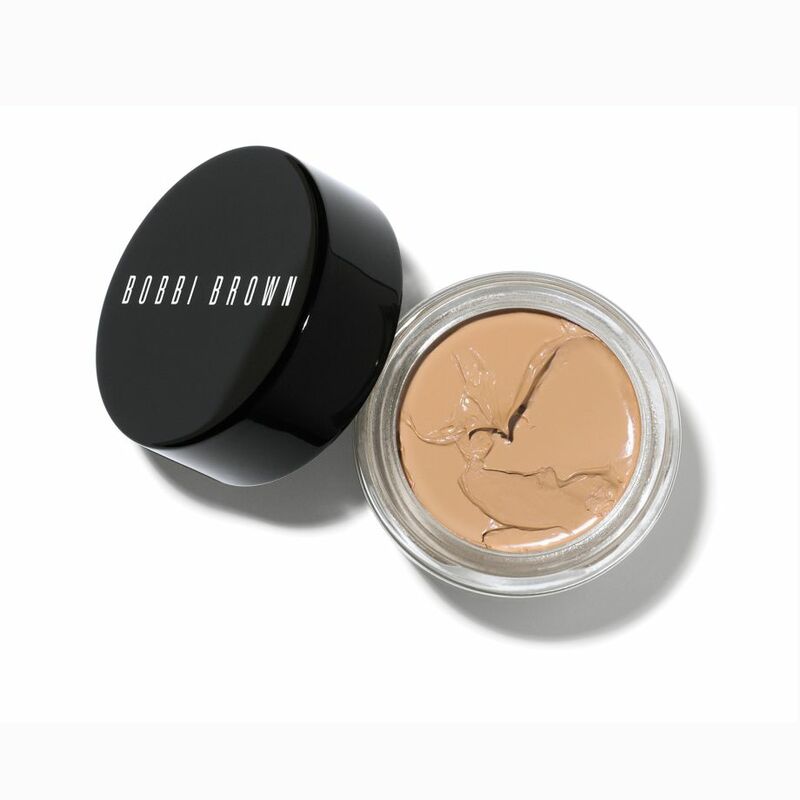 I had no problems with impurities, etc – so I used by Bobbi Brown. In the summer I won’t can use them with security, because my skin is more oily due to the many sweating. But just now, where it is also really cold, the Foundation is perfect. My recommendation is to:all with–how I call loving it – dead winter skin. Women looking for medium to strong covering power and like 2 in 1 products. Here, care Foundation is United. There are also darker colors – I would look but safety at the counter, to insure that (not, that fits the tone then but not quite – you have Yes seen that there is a slight difference, at least in my experience).